You will have worked extremely hard to build a successful business and probably do not expect to become seriously ill or even die whilst running your business in the future. 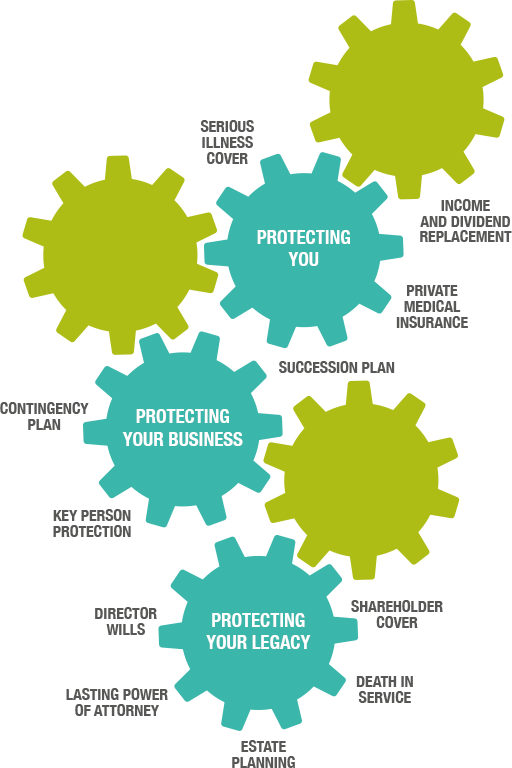 Nevertheless, It does make complete sense to have a contingency plan in place to protect your success, which in turn will protect your family, your legacy and your business. From these facts you can see there is a clear need to explore ways of cushioning the impact of such contingencies. We can use our expertise to construct solutions which will mitigate the negative impact of such events. We also provide a review service so that we can regularly check that arrangements have continuing relevance, especially if there has been a change in your circumstances. Before we make any recommendations, we carry out a comprehensive analysis. This allows us to identify areas of concern and enables us to establish potential solutions by researching markets, products and concepts. With your agreement we move to the next stage and provide our recommendation report. This report includes our recommendations as to how you can effectively protect your family, your legacy and your business. The final stage of the process would be for us to meet up to discuss our recommendations in some depth. 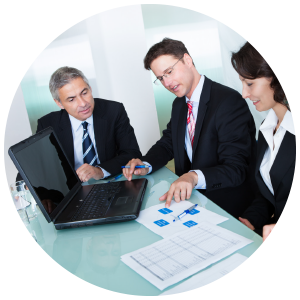 It is important to check your understanding of our proposals and ensure you are happy to proceed to implementation. *Information supplied by LV= Risk Calculator which uses UK population and industry statistics. Will Writing and Trusts advice are not regulated by the Financial Conduct Authority.